Our White Wonders Collection contains everything beautiful in it. 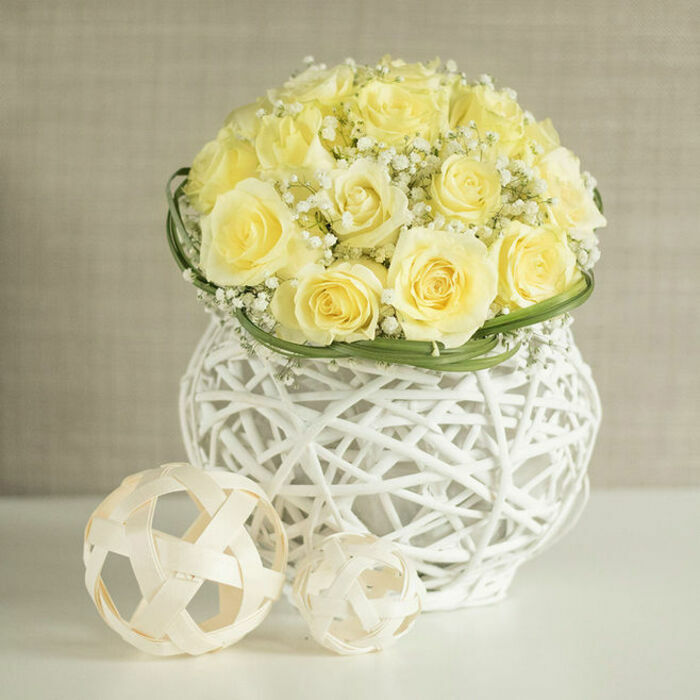 It is an incredible combination of the most delicate flowers-white roses. 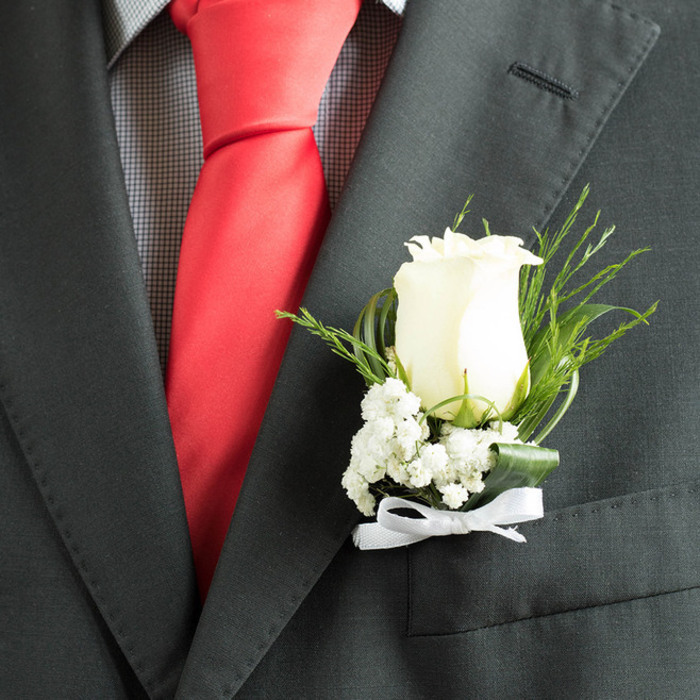 Let Handy Flowers make your wedding place unique and breathtaking! I wanted to have flowers looking exactly the same as the ones my grandma was carrying at her wedding. 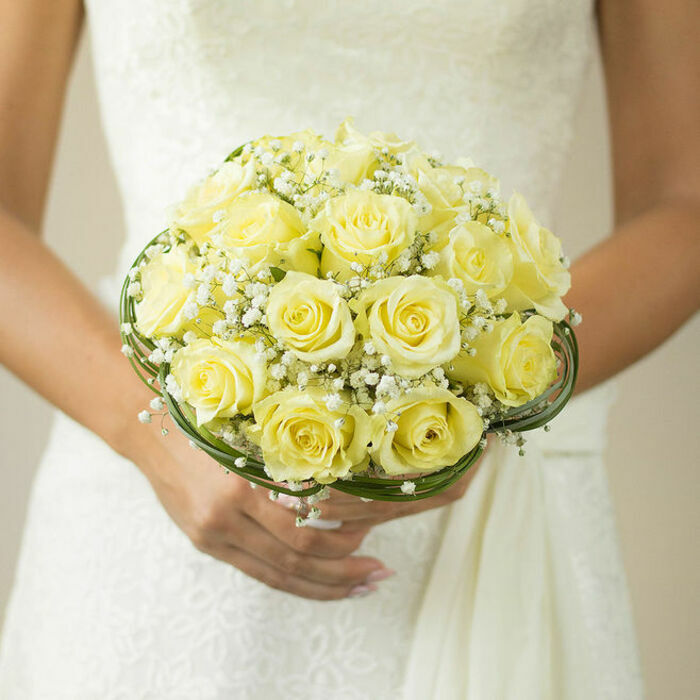 They arranged gorgeous flowers and created the most spectacular bridal bouquet. My grandma would have liked it! 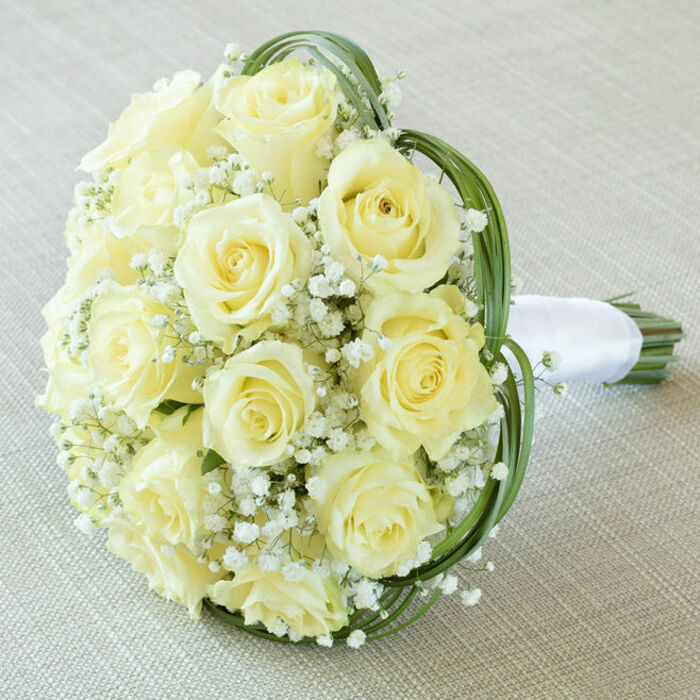 Fast and efficient florist for wedding arrangements. I'd ordered some flowers from another florist but they were not as I expected them to be. That is why I contacted Handy Flowers and asked for help. They listened carefully to every single detail that I described and created the bouquets of my dreams. Amazing!!! It was such a relief to have the flowers arranged from real professionals. The service was very friendly from the very beginning. I was truly impressed. Exceeded my expectations! They have a nice online selection which works for me because when shopping for things like floral arrangements for the weddings I organize for my clients I can be more than picky. No problem here, the flowers were fresh and the design outstanding! This worked for me. Will use again. Delivered the flowers safely as they promised. 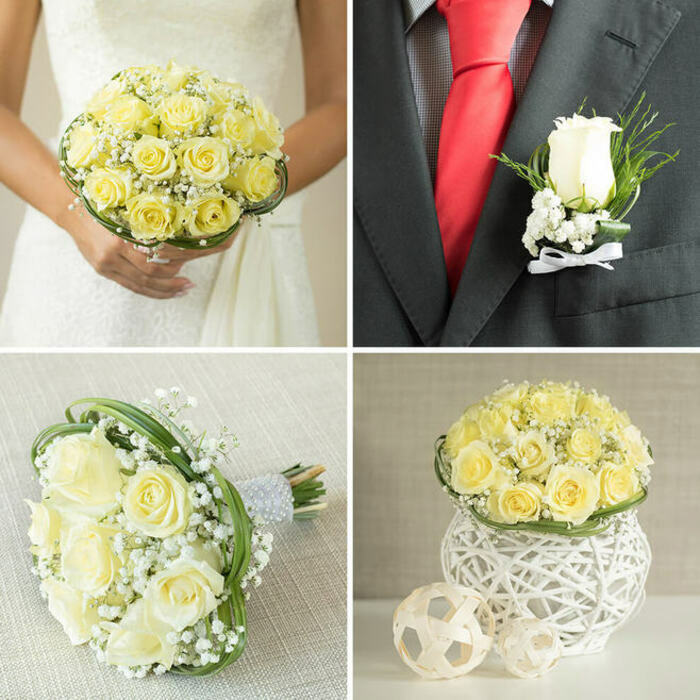 Wonderful company to arrange your wedding flowers! Fantastic table arrangements, their white flowers captured the attention of the guests. They were excellent as a whole. Cannot imagine how the wedding would have gone without your help. The flowers made a huge difference in the room. Simply astounding bouquets and table decor! Handy Flowers has an eye – and a nose – for providing fantastic bouquets. 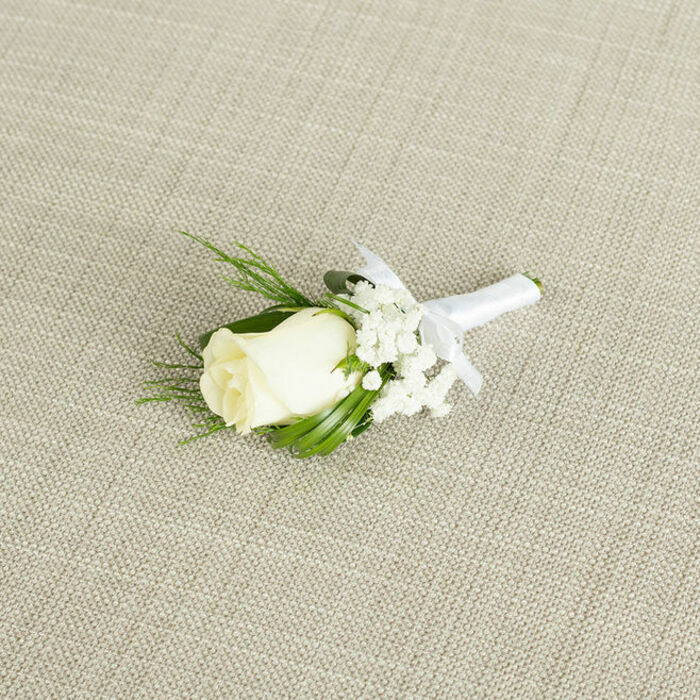 The composite flowers for buttonholes and corsages were amazing and made the guests look ten times better! Artsy, fresh, and sparkling brilliant. They just brought joy into the room! The colour and smell of the flowers was just heavenly. They just seemed to radiate joy!